Fountain Hills Youth Theater is auditioning for two featured boys roles in Pinkalicious, the Musical! Needed are 2 boys, ages 10-15 and 12-19. Auditions are Tuesday, April 16th at 5:30pm. Prepare a short song and a comic monologue no longer than 2 minutes. 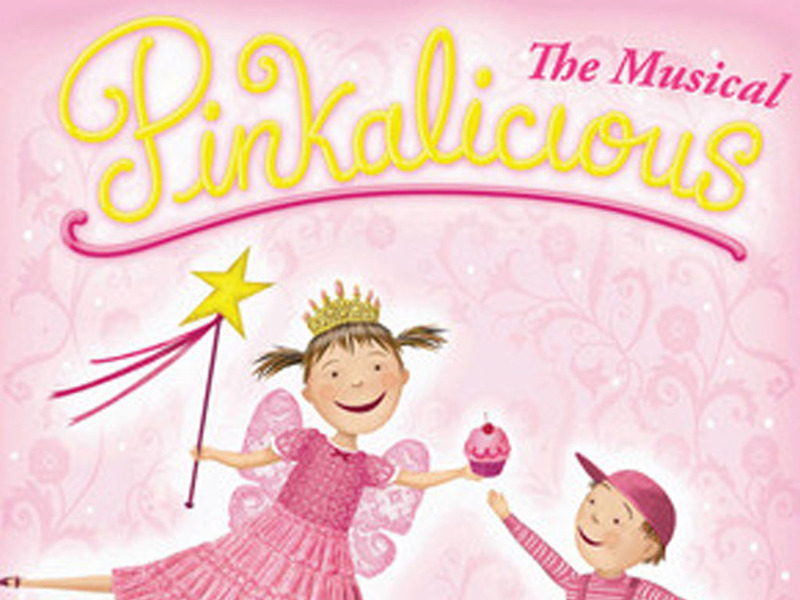 Pinkalicious opens May 31st and plays through June 16th. FHYT is at 11445 N. Saguaro Blvd, Fountain Hills.